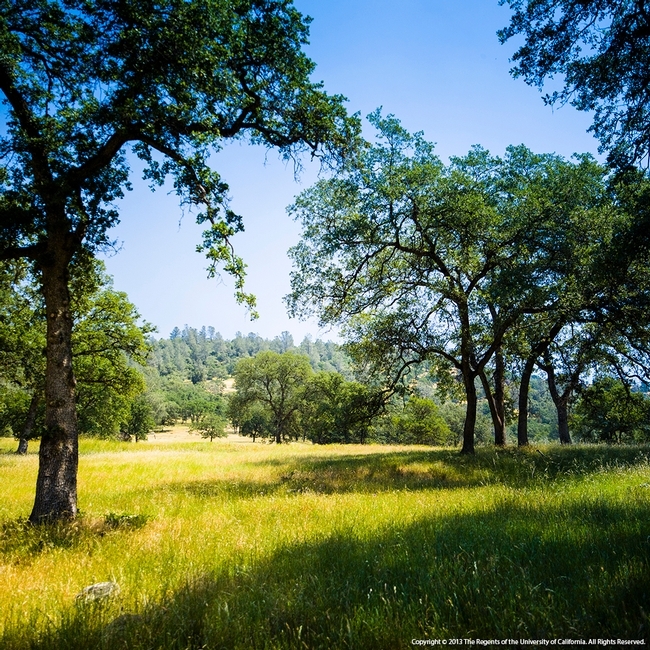 This past Saturday, February 22nd, SFREC hosted a forum focused on the future of farming and ranching in the Sierra foothills. The speakers, such as Jamie Johansson seen here, offered truly insightful and useful information. A number of local leaders involved with agriculture worked closely with SFREC for several months planning this event and the day showed it was time and energy well spent. 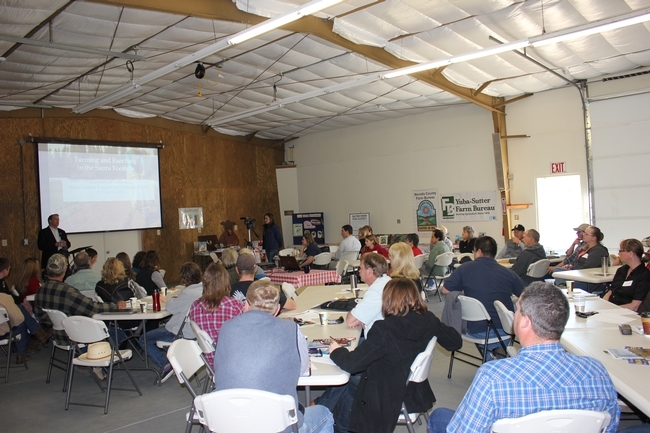 About sixty members of surrounding communities in Nevada, Placer, Yuba, and Sutter counties made it out to UC SFREC for a day of learning, interaction with professionals, and networking. For the vast majority of the attendees, this was their first introduction to SFREC and the UC Research and Extension Center system. The speakers offered insightful and useful information that engaged the entire audience. Jamie Johansson, Second Vice President of the California Farm Bureau and owner of Lodestar Farms, kick started the conversations by speaking about the opportunities and challenges of farming in the foothills. Dan Macon, representing Placer County UCCE and Flying Mule Farm, offered logical business planning strategies from a personal and professional perspective. 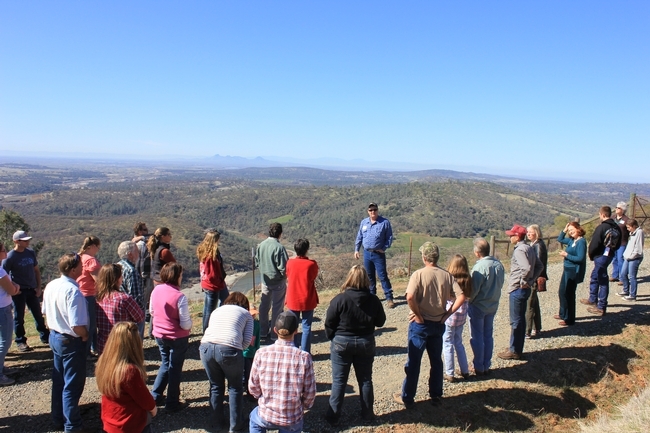 Dustin Flavell, SFREC Superintendent, led a short tour and spoke about SFREC's purpose and role in the community. Paul Glowaski, Sue Hoek, Matthew Shapero, Matt Wentz, and Chris Bierwagon are all local producers from a variety of backgrounds who spoke about their experiences and offered advice for beginning farmers and ranchers. Shermain Hardesty, head of the UC Small Farms Program and Extension Economist, presented material to help farmers stay in business. Elisa Noble from the Placer Resource Conservation District talked about programs and knowledge tools available for beginning agriculturists. A significant aspect of this event focused on incorporating local youth. We were able to help partner students from high schools in the region with a few of the producer-presenters prior to the forum. 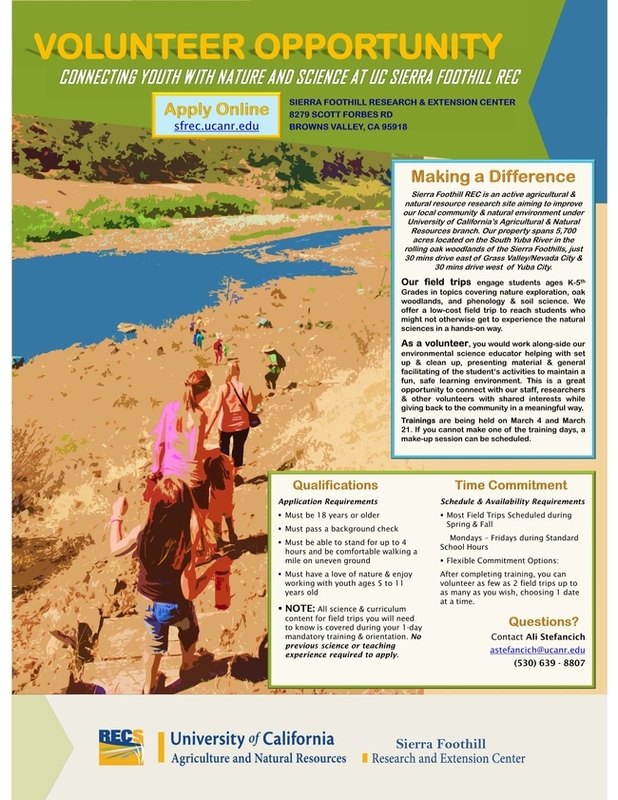 This additional opportunity enabled a more profound learning experience for students interested in the future of farming and ranching. 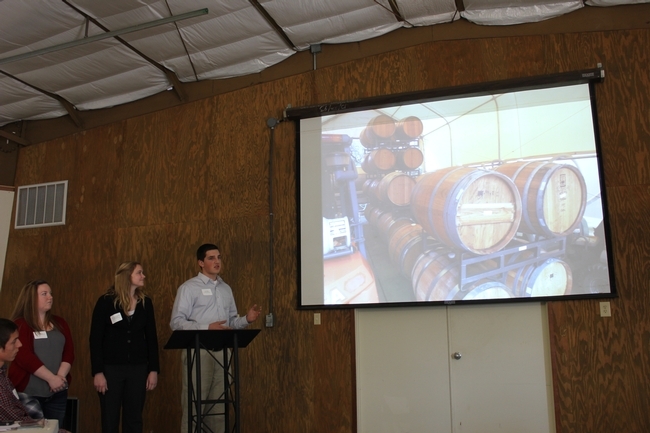 Local high school students impressed with presentations about working with a producer. At the event, students presented information about their visit with a local producer, and other key principles discussed (targeted grazing, predator control, artificial insemination, managing for rangeland health, etc.). There was a DELICIOUS locally sourced lunch with juicy tri-trip, salads, bread, and lavender sweets. Briar Patch co-op in Grass Valley also donated coffee and pastries for the event. Local ag and natural resource conservation groups brought educational materials to share. 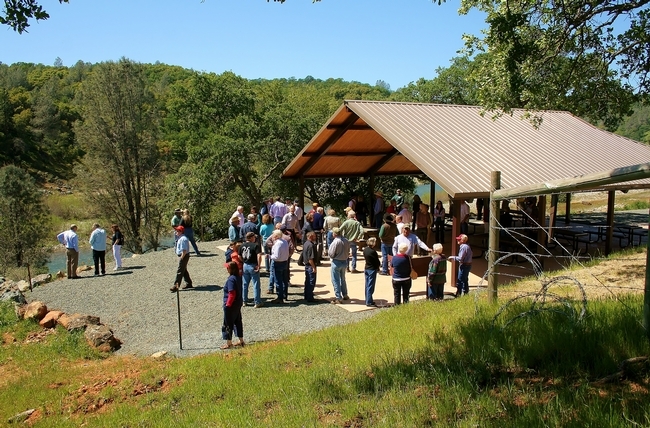 Attendees enjoyed the beautiful weather and slowly greening rangeland on a brief tour of the center. Overall, it was a successful event that kindled connections with the community and opened the door for future cooperative efforts.